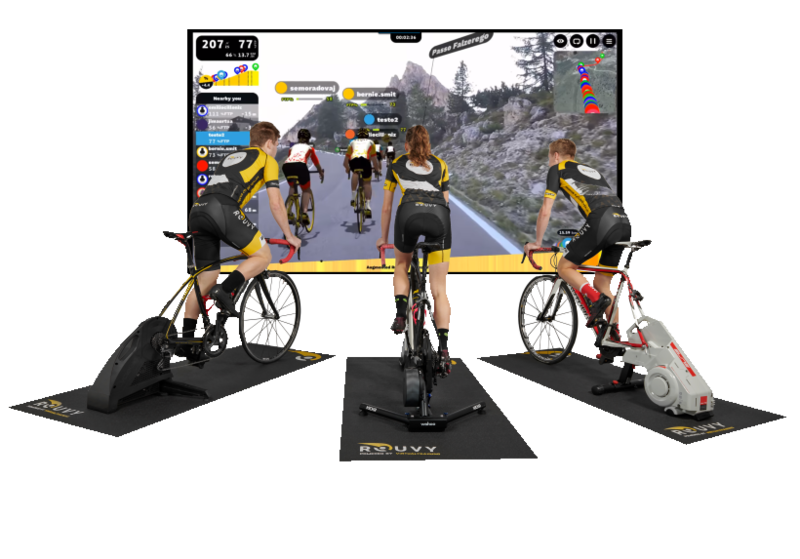 Simulate an outdoor ride indoors. 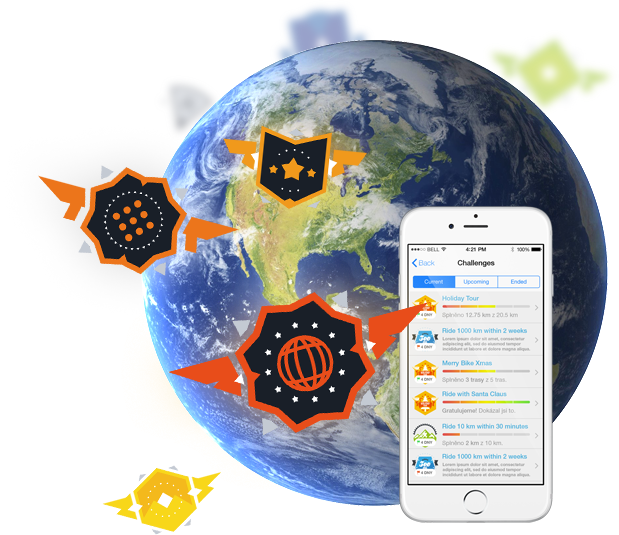 Bike the planet with over 1500+ available quality video routes or create your own. Control the resistance of the trainer based on the current slope. Stay motivated during a ride. Connect up to four trainers to a single PC. Maximize your training efficiency with effective interval training. 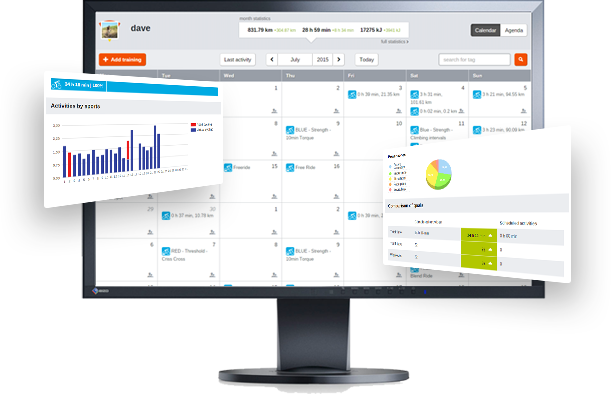 Complete FTP tests, precisely defined workouts and specialized training. 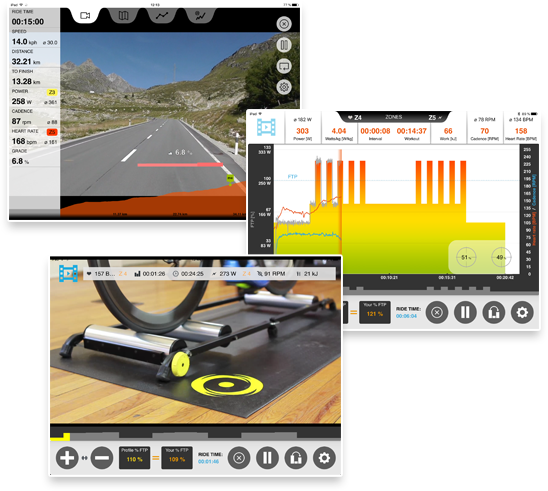 Ride the popular Rouvy guide videos and TrainingPeaks auto synced workouts. 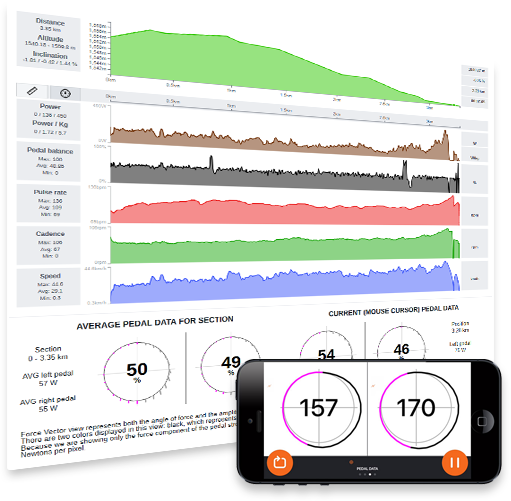 Extract credible improvements in pedaling technique using a second-by-second post-ride analysis. 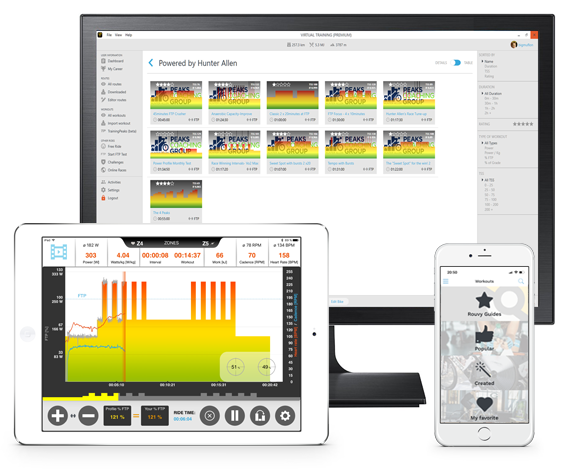 Unique advanced pedal metrics are displayed and synced with other data both during the ride and post-ride time.